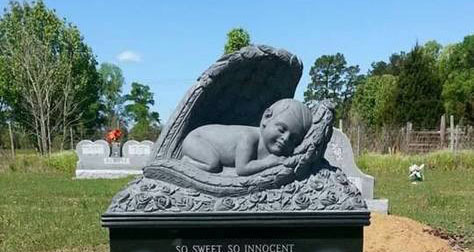 At Bourque, Smith, Woodard Memorials, we offer a wide variety of monuments to help remember your loved ones. Our professional craftsmen work to provide the highest level of quality for your memorials. B.S.W. Memorials is locally owned and operated with each memorial lettered, designed, and carved on-site, offering the superior quality your loved ones deserve. Please visit the Our Work section of our site for examples of our fine craftsmanship.